You probably heard about this term. If you still are not exactly sure what this means and how dangerous it is, read this article and it will give you a precise explanation and an answer to the question: what is negative SEO? For the vast majority of webmasters, you DO NOT NEED TO WORRY ABOUT NEGATIVE SEO. Only sites in very competitive, high-money niches such as casinos, payday loans, insurance etc are likely to be affected by a link-based negative SEO attack. Also, sites which have previously carried out unnatural and manipulative link building may be more likely to fall victim of an attack. Google finds it harder to tell the difference between their own unnatural links and the attack links on such sites. Still, if you are cautious and want to find out more about this phenomenon, keep reading this article. Negative SEO comprises a set of black hat SEO activities that your competitors launch against you to tarnish your online reputation and bring down your search rankings. It is the practice of using black hat SEO tactics on a competitor’s website. Those last four words are very important. People who practice negative SEO don’t do so to boost their own rankings. Instead, they try to demote sites that rank above theirs. 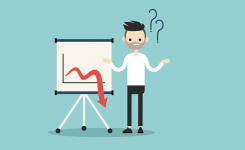 WHAT ARE THE TYPES OF NEGATIVE SEO? 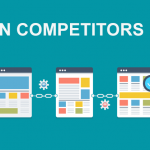 There are 5 most important methods that competition can try to use against you. 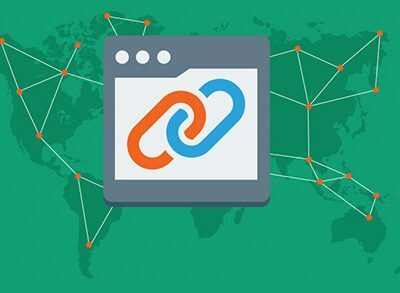 – LINK FARMS – Technically, in link farms, websites are interconnected and linked to each other to increase the link popularity pages of each site interconnected. PBNs or Private Blog Networks is an example of link farms. They are a network of sites created solely for creating tons of spammy links and typically owned by one individual or a team. 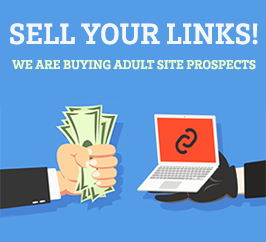 If you are suspicious about this, SEO Adult has a link quality checking service to help you out decide are you targeted. 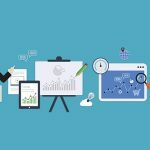 – CONTENT SCRAPPING – Content scraping is another devastating negative SEO technique where attackers scrap your site’s content and copy it to other websites multiple sites. The act eventually violates Google’s Panda guidelines. If Google spots the stolen version of the content it may de-rank your site. There are a few great tools designed to help you stay safe from scrapers. Copyscape is one of them. All you need to do is enter the URL of your content to find out if there are any duplicates of it online. – FAKE REVIEWS – With adult sites, this method is rarely seen. Mostly, it can put in jeopardy local businesses so there is probably no reason to worry about it. – INCREASED CRAWLING – Your competitors may stoop even lower to drag you down. They may forcefully crawl your website to surge the server load abruptly. This may cause a website to slow down or in the worst case, may crash it altogether. If the situation continues and your site is down, search engines won’t be able to access your site. 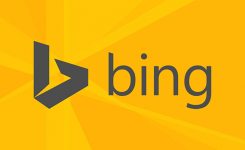 This could result in site de-indexing and eventually, ranking drops. 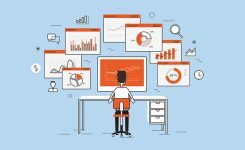 – CLICK FRAUD – It’s yet to be established if clicks are directly related to search ranking, though, there have been multiple signals indicating high click rate on a certain search result can boost its rankings; while a low CTR will get a site de-ranked. 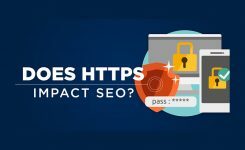 So how could clicks could be used for a negative SEO attack? It’s simple, attackers design a CTR bot to search for their main keywords and branded terms. The bots automatically click on the client’s listing and quickly bounce back to the SERP. 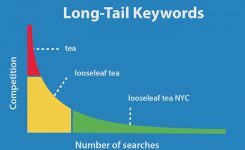 Excessive bounce rate leads to the ranking drop in the SERP. There are few things that you can do right now. First, watch your important backlinks. Sometimes, competition registers a domain similar to yours and then contact site where your link is placed and ask to be removed. Second, set up Google Webmaster Tools Email Alerts and you will get email notifications when malware attacks your website, your pages are not indexed, you have server connectivity problems, you get a manual penalty from Google. 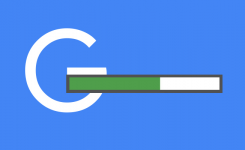 Google has consistently played down the potential threat of negative SEO. Matt Cutts stated that with the introduction of the Disavow Links tool, negative SEO is, at worst, an annoyance. While Google acknowledges that negative SEO attacks can and do happen, they insist that they are uncommon and that they are able to weed out culprits. They also advise webmasters to be vigilant and to report instances of web spam and use the disavow tool where necessary. Having said that, Google’s stance on what is negative SEO has subtly changed over the years. At one point they stated that there is “almost nothing a competitor can do to harm your ranking or have your site removed from our index,” and later said, “Google works hard to prevent other webmasters from being able to harm your ranking or have your site removed from our index.” While Google does acknowledge that negative SEO can happen, they insist that they have the requisite measures in place to deal with it.